In a recent order, Madurai Bench of Madras High Court directed Dindigul Collector and Municipality to accept a transgender’s application for a job as a noon meal organizer, a position which is reserved for women candidates. Justice Puspha Sathyanarayana observed that providing employment opportunities to the transgenders would go a long way in uplifting their social status. “The court is of the view that the petitioner is entitled to appear for the interview and also for recruitment as noon-meal organizer because the same enthusiasm shown by Monal could be carried out in her duties with dedication and commitment to the cause of the empowerment of the transgender,” the Judge was quoted as saying. The Court was hearing a petition filed by Monal, who had been deprived of an interview call letter for the post because she had applied as a ‘woman’ in the gender category. Disposing of the petitioner, the Court directed to issue the interview call on or before February 5 to enable her to appear for the interview on February 8. The Court took note of an earlier decision of the High Court which had cleared the hurdles in way of Prithika Yashni by holding that the she is entitled to be recruited to the post of Sub Inspector Police. 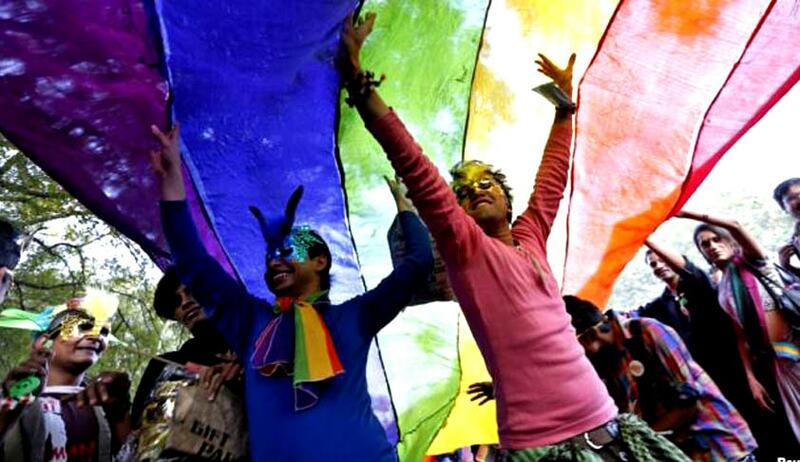 The first bench of the High Court comprising Chief Justice Sanjay Kishan Kaul and Justice Pushpa Sathyanarayana had also directed the recruiting agency to include third gender as a separate category. You may read the LiveLaw article here.